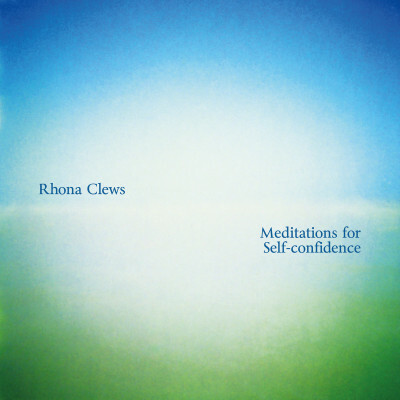 These powerful meditations guide you into a state of deep relaxation clearing the past, creating confidence and increasing self-esteem. These meditations can be used regularly or whenever you need a confidence boost. The CD is beautifully packaged with original artwork by Rhona Clews.